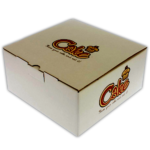 Stacked cakes are becoming more and more popular everyday. 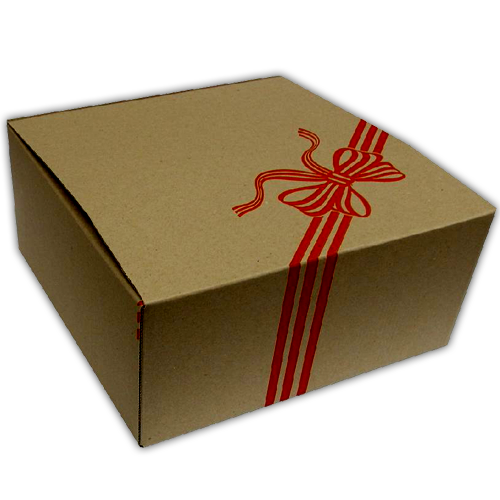 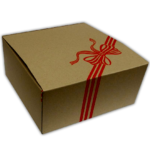 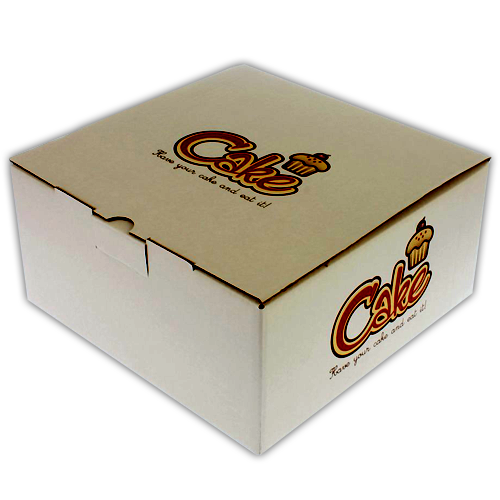 This means that normal cake boxes doesn’t have the strength to support heavy cakes. 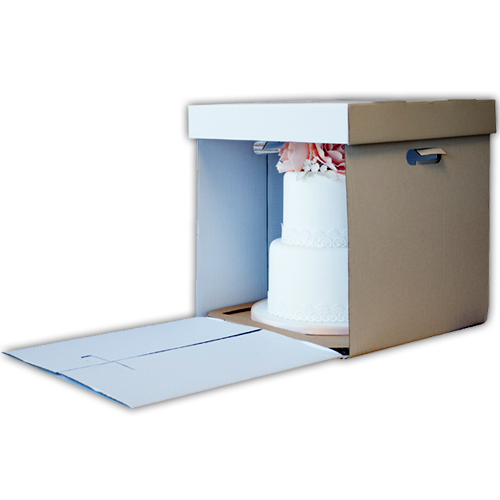 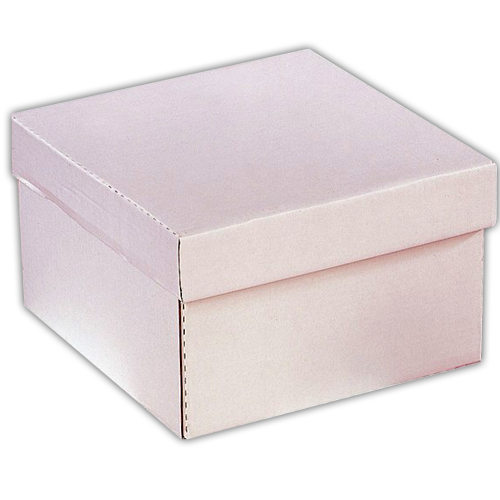 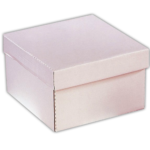 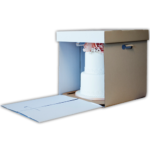 That’s why we are making customised cake boxes with strong card to make it easy to hold or transport heavy cakes.